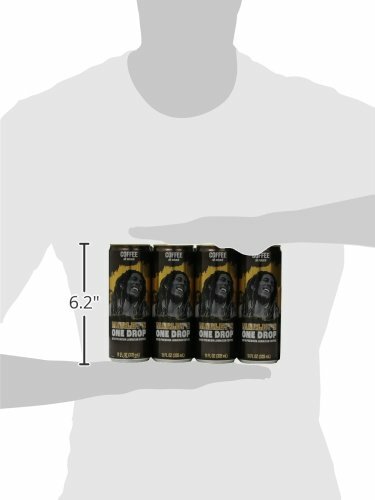 Marley Beverage Company was created in partnership with the family of Bob Marley, paying homage to their father and patriarch by launching and promoting a wide range of healthy, natural drinks. 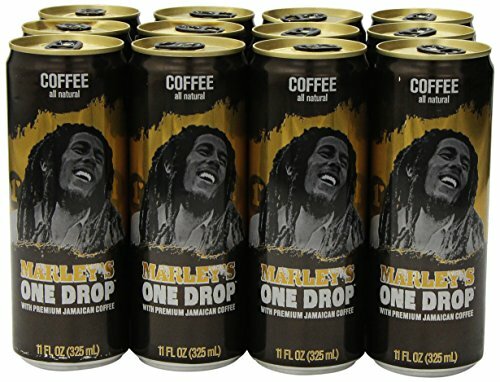 Marley’s One Drop Coffee has the fresh roasted flavor of Jamaican premium brewed beans one would come to expect from this type of product. Iced coffee has never tasted so good and we bet you will feel the same way. With the right amount of sweetness, One Drop Coffee will quench your thirst and help give you that extra step to get you through your day.